UPSC Civil Service is closing its days for exam. The UPSC ( Prelims ) Exam is going to happen in 5 months. So, its time to prepare for Exam. 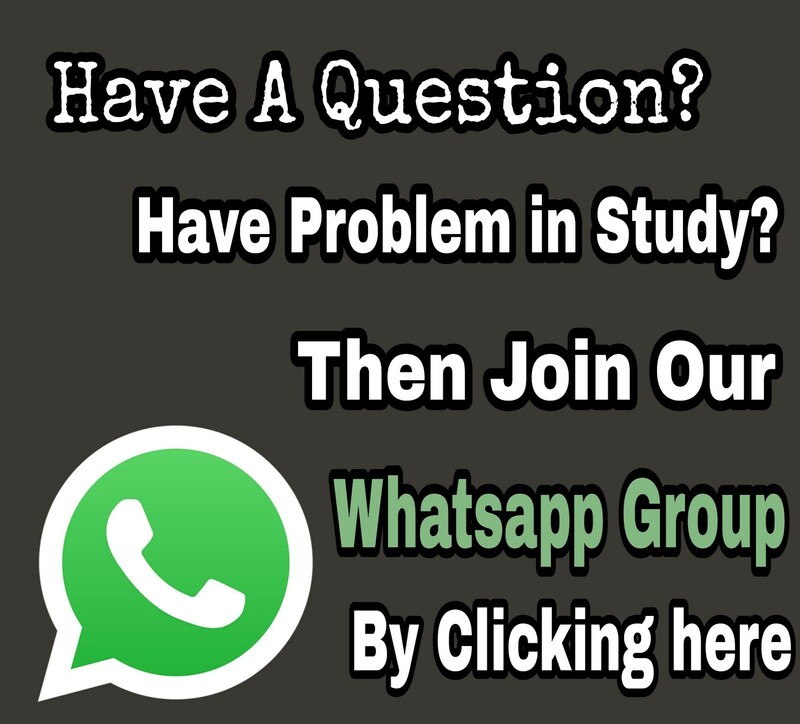 We are going to share Tips to crack UPSC Exam in quick time. Follow our plans, to crack Civil service exam . Revise Total syllabus before exam: Start reading from now, so that you have enough time to revise all syllabus at least for two times. More you revise in exam, more you get fluent while writing in exam. Get familiar with Syllabus: Download UPSC Civil Service exam syllabus now, and know every chapter of every subject. Get known to whole syllabus is the first thing to do before studying. Acknowledging the syllabus will help to avoid extra unnecessary things. Get Familiar with current affairs: UPSC aspirants should well know latest things, matters happend in our country. they should update themselves with all current affairs. Mock Tests: Mock tests are like before stage exam, give as many mock test as you can. It helps you to improve your confidence in exam hall. Collect study material & notes: Before starting study for exams, make a study material of every subject you choose to read, and get enough notes from your tutor . Those helps to summarize the whole subject. Acknowledging Basic Things: Read whole subject, and don't know about basic things are the baddest things ever for a UPSC aspirant. Know all basic things like G.K, Current affairs, Indian History, Indian Geography, English & more. Clear Handwriting : Try to make handwriting as good as you can. Handwriting has a great impact on examiners. Good Writing Skills: Good writing skills and proficiency in English language is the main thing since the competitive exams started. Having a good writing skill will help you a lot to make writings better than others. practice Hard: Practice makes a person perfect. Do practice as much as you can for better results in exam. Practice everything you reading for at least two times. Avoid New things: Don't study new chapters before exam, new things makes you forget old memorized things. Sleep well : Before 1 week of exam, sleep well. Sleeping well makes your brain clear. At last to say, believe in yourself that you can do it. Nothing great happen without hard work.